An attorney criticized the move. The rideshare company Uber announced Tuesday that it is doing away with a rule that forced arbitration on passengers and drivers who come forward claiming they've been sexually harassed or assaulted. But the move is drawing some criticism for applying only to individuals and not class-action suits. The policy shift was detailed in a letter titled "Turning the lights on" published on the company's site. Uber's Chief Legal Officer Tony West wrote that the company "will no longer require mandatory arbitration for individual claims of sexual assault or sexual harassment by Uber riders, drivers or employees." This update, he continued, will "give riders, drivers and employees options to continue taking accusations of harassment or assaults into arbitration, but also allow for a confidential forum such as mediation or let the case play out in open court," according to the statement. "Whatever they decide, they will be free to tell their story wherever and however they see fit," West wrote. (Smith Collection/Gado/Getty Images, FILE) Sign with logo at the headquarters of car-sharing technology company Uber in the South of Market (SoMa) neighborhood of San Francisco, with red vehicle visible in the background parked on Market Street, Oct. 13, 2017. But as the company announced its reforms to adjudicating its claims process, New York-based attorney Jeanne Christensen, of the law firm Wigdor LLP, said she was unimpressed. Christensen said she filed her first sexual assault against Uber in 2015. The case has since expanded, with nine women making up a class-action lawsuit, she said. Christensen criticized Uber's rebooted policy for not applying to class-action cases. 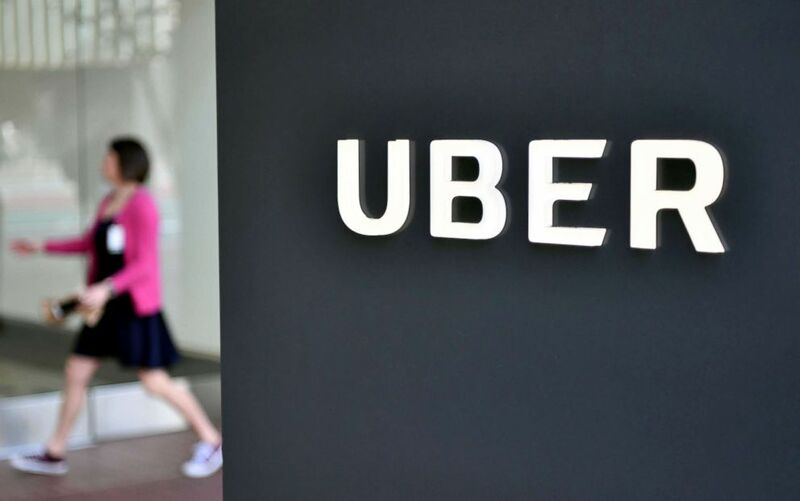 The company had not responded to the claims made by the nine alleged victims, Christensen said, and rather than provide an answer or file a motion to dismiss, Christensen said Uber filed a third option "saying, 'We can't proceed because it's the wrong venue.'" "They're saying this case and these claims belong in private arbitration because on the app and embedded deep in the terms of services is a requirement for people to agree to private arbitration," she said. (Josh Edelson/AFP/Getty Images) A woman walks into the Uber Corporate Headquarters building in San Francisco, Calif., Feb. 5, 2018. 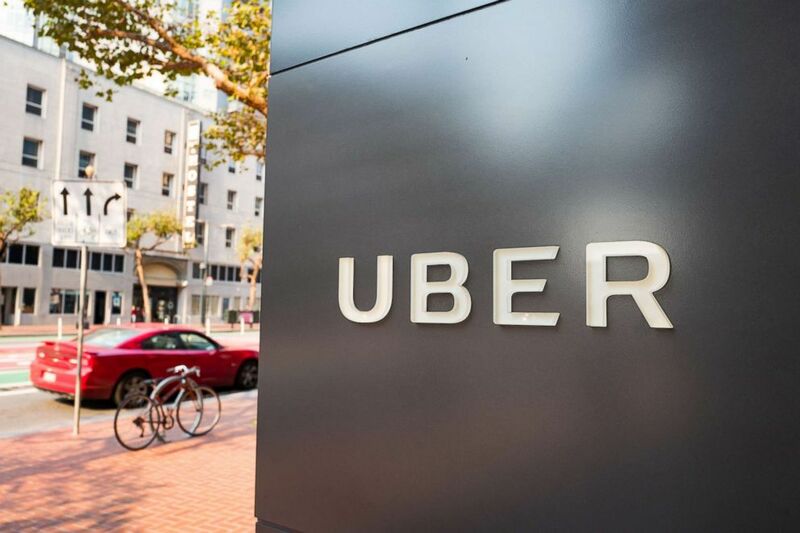 Uber's motion filed on Tuesday states that "Uber seeks enforcement of its arbitration agreement with Plaintiffs" and that the nine riders who created their accounts between December 2012 and October 2016 "agreed to be bound by Uber's Terms and Conditions." Those details, the motion states, "including a clear and conspicuous arbitration provision." The motion goes on to state that the nine accusers essentially "waived 'the right ... to participate as a plaintiff or class' in 'any purported class action.'" In a statement to ABC News, West admitted that while the updated effort "won't apply to class-action suits," it "impacts the vast majority of assault claims we see on our platform." "So while these changes may not please everybody, we believe they represent big, bold steps forward that will ultimately help us all prevent sexual assault more effectively," West said in the statement.